Works perfectly, make sure you’re not using multiple screens though. After a LONG drought with no updates, it's good to see someone is resuming development of Lemur. It's an important app and needs to continually be improved. Nothing does what lemur does really. 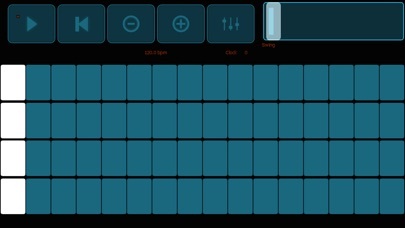 There are other midi template creators but the scripting depth in lemur makes it immensely powerful. Sure, the editor is clunky and the language is (often frustratingly) limited. But it is also the most used app on my iPad and a core part of many of my music performances. Many of the bad reviews are from people who misunderstand the tool and its depth. 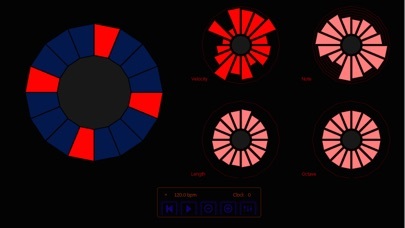 If you aren't at least somewhat fluent with programming concepts you make hit a brick wall with lemur, but that is not the applications fault as much as a representation of what it achieves: stable customizable creative audio control. P.S. 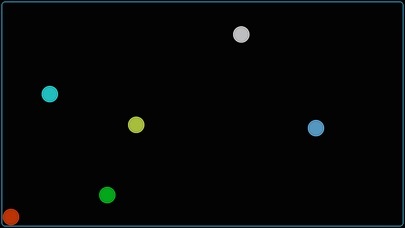 If I was going to fix one thing in lemur, it would be improving the step sequencer objects. They play poorly with external sequencers, cannot be paused or reset easily and are not solid enough for reliable live use. Maybe I'll dig into the canvas object someday and work around this on my own.